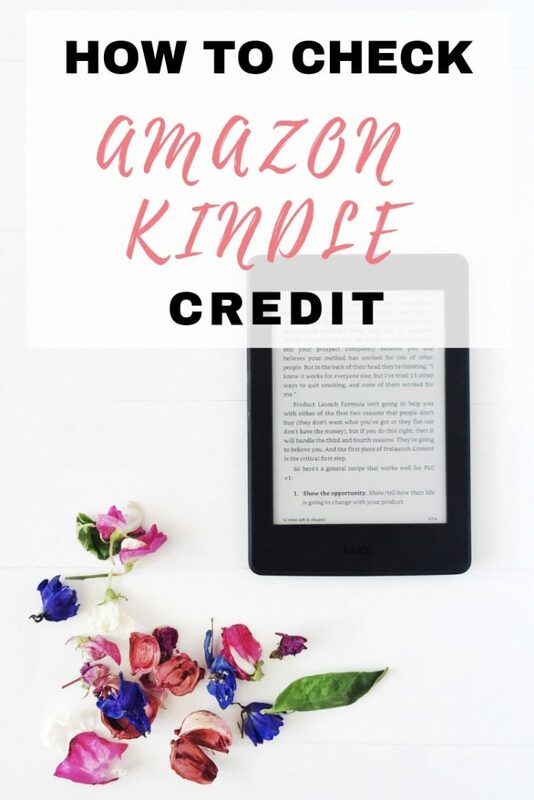 If you have been storing your Amazon Kindle Credit and want to see how much you have, Amazon don't make it easy! Here's how you can check Amazon Kindle Credit on your account. If you are an Amazon Prime customer then one of the benefits if free next day delivery. 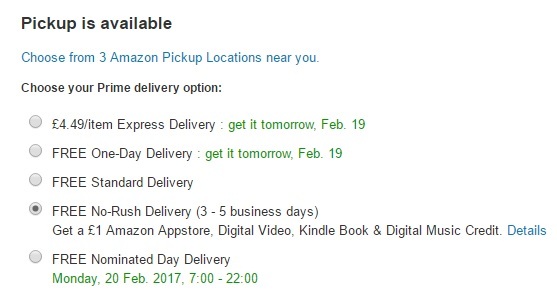 However, if you opt for “no-rush shipping” at checkout, your order will be delivered within 3-5 days and you will get £1 Amazon Kindle Credit, completely free! If you are buying more than one item and they all have free delivery, you can also split your order into multiple orders to get more than £1 credit. Get a 30 day free Amazon Prime trial by clicking here. Prime music – As a Prime member in the UK, you can stream over two million songs ad-free, listen on any Echo device, and take your music anywhere with offline listening. Kindle – Prime members read for no additional cost. The great thing about this credit is that it accumulates, meaning that you can use more than one credit towards a purchase. This means you can even get stuff completely free if you have enough credits! 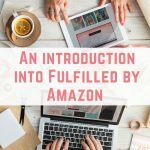 How long does Amazon Kindle credit last? The credit will expire 3 months after your purchase date, and there is no way to check the expiry date on existing credit. Checking your Amazon account for Kindle credit is a really weird process, and it isn't very intuitive. 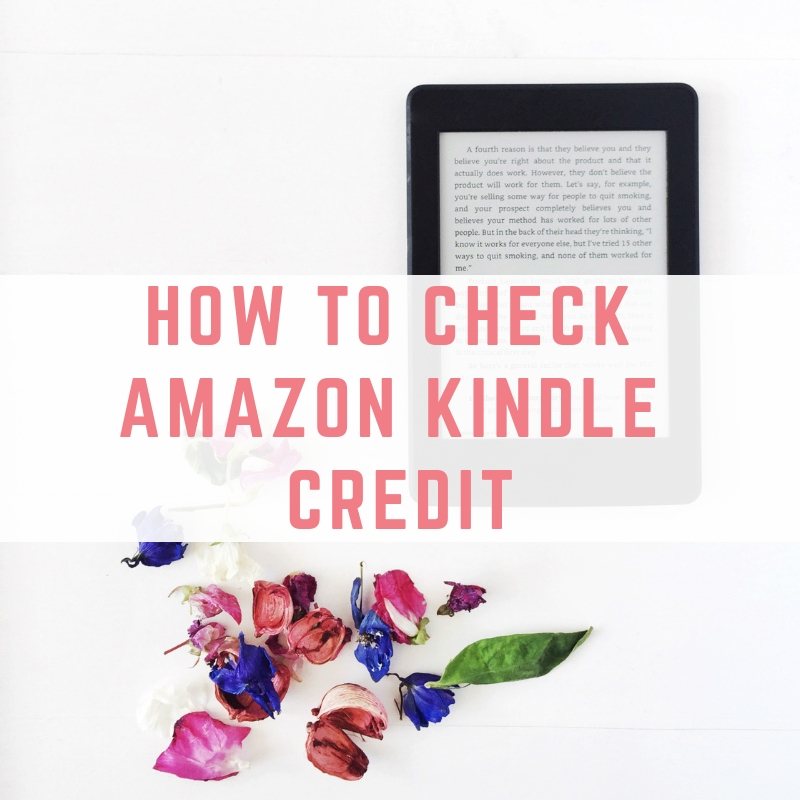 Here's how you can check your account for Amazon Kindle credit. 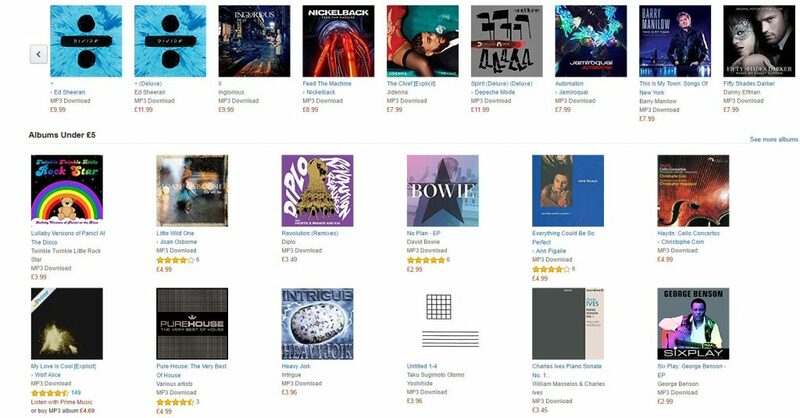 Navigate to Amazon's digital music store. Load up any album or single – it doesn't matter which. Or simply click here to be taken to one. On the music page, look on the right-hand side for a link that says “More Options”. Click on it. After clicking on it, a few more options will show up. Click on “Add gift card or promotion code”. 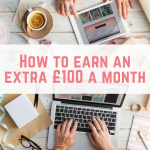 A box will then pop up showing you how much money you have in Amazon gift cards and Amazon Music (click here to see how I earn Amazon gift cards for free). The Amazon Music amount is your Kindle credit balance, which can be used on everything listed above. Using your Amazon Kindle credit is a little scary, because unlike using a gift card, Amazon doesn't ask you to confirm that you want to use your Amazon Kindle credit on a purchase. It is automatically applied to your purchase. To double check, simply check your Amazon Kindle credit balance before and after your transaction. MobileXpression – MobileXpression is a market research company who are dedicated to improving the mobile internet. One of the ways that they research this is to ask users to download their software onto their phone or tablet and let is collect data in the background. 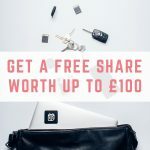 As this is such a big ask from MobileXpression, they are willing to offer users a free Amazon gift card worth £20 after they have had the software running on their device for two weeks. This MobileXpression software allows your mobile browsing and purchasing behavior to be monitored, collected, and once anonymized, used to create market reports, materials and other forms of analysis that may be shared with their clients to help them understand Internet trends and patterns and other market research purposes. Read more about MobileXpression here. Quidco – Quidco is a cashback website where you earn cash by visiting Quidco before making a purchase. I have earned over £1,733 since being a member of Quidco which has been a great way to boost my income! What's more, if you choose to cash out via Amazon gift cards then Quidco will give you another 2% on your redemption. Click here to register for Quidco. Swagbucks – If you like a variety of ways to earn Amazon gift cards then you will love Swagbucks. 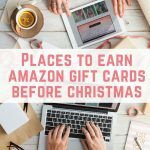 Whether you want to complete surveys, play games, search the internet or take up offers, Swagbucks has plenty of ways to earn Amazon gift cards. You can redeem your Swagbucks for an Amazon voucher as soon as you have hit £5, which is 849 Swagbucks. 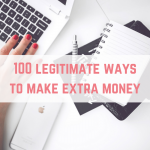 You can also supercharge your earnings by referring your friends and family member to Swagbucks. Click here to register for Swagbucks and get a £3 bonus. InstaGC – With InstaGC you can redeem your gift cards instantly! This does away with the annoying wait for your gift card to arrive – you will get an online Amazon gift card code the moment that you request your redemption. Earn points by watching videos, completing offers and referring your friends. 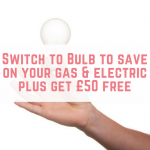 You can redeem your points as soon as you get to £1. Click here to register for InstaGC. Receipt Hog – Did you know that you can earn Amazon gift cards from your old receipts? Simply upload photographs of your receipts to Receipt Hog and you will earn coins based on how much money you spent in store. 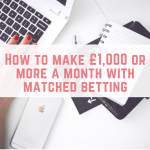 There are also free slots that you can play to boost your earnings. Once you have reached 1,000 coins you can redeem them for a £3 Amazon gift card. You can also womble extra receipts to scan into Receipt Hog. Click here to register for Receipt Hog and use code vug79188 to get extra slot spins. Shoppix – Similar to Receipt Hog (and you can use your receipts for both apps! ), the Shoppix app rewards you for taking photographs of your receipts, and you can even earn more points for referring your friends. Job Spotter – If you have a smart phone then you can earn Amazon gift cards by snapping photos of wanted signs in shop or restaurant windows. It has been created by Indeed, who wanted to get more jobs listed on their website. In order to find those jobs often advertised in shop windows, they created the app. All you have to do is simply snap a picture of the sign and the shop front and you're done. Click here to learn more about Job Spotter. Gift Hunter Club – Gift Hunter Club pays you to complete tasks and surveys, very similar to Swagbucks and InstaGC. 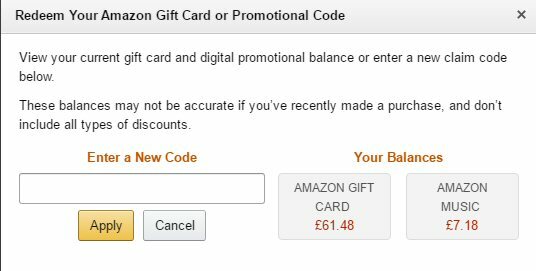 There are plenty of ways to earn points, which can then be redeemed for Amazon gift cards once you have just £5. Click here to register for Gift Hunter Club. Top Cashback – Top Cashback is a cashback website where you earn cash by simply visiting Top Cashback before making a purchase. You can choose to have your cashback paid out via Amazon gift card. Click here to register for Top Cashback. Global Test Market – Earning Amazon gift cards with Global Test Market is really simple. You are invited to between 4 – 6 surveys per day, and even if you are screened out you will receive entries into their sweepstakes. They also have an Android and iOS app for completing surveys on the go. Click here to register for Global Test Market. Opinion outpost – Opinion outpost is a survey website where you can earn Amazon gift cards. 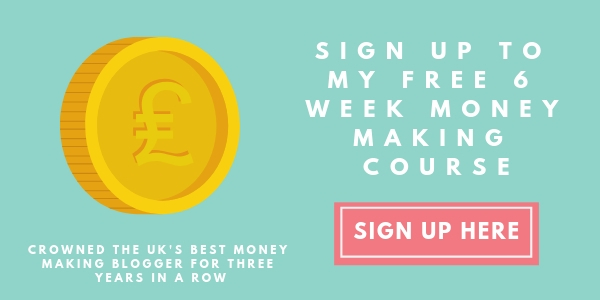 Simply complete surveys and once your balance reaches at least £3 you can withdraw your earnings. Click here to register at Opinion Outpost. It looks like no-rush delivery has been terminated in the UK, alas. You have until the 16th December 2018 to use any credits!